President Franklin Delano Roosevelt liked to point out that because American workers pay into Social Security with their payroll taxes, they could claim a “legal, moral and political right” to their benefits. “With those taxes in there, no damn politician can ever scrap my Social Security program,” Roosevelt said. So far, he’s been right. But the damn politicians keep trying. In 2005, President George W. Bush made a tremendous effort to privatize Social Security, but it was soundly rejected. It is no surprise that every 2016 Republican candidate — including Donald Trump — spoke of making cuts to the program. You would expect Democrats to embrace Social Security, one of their greatest success stories. But sometimes certain Democrats need a reminder of whose side they are supposed to be on. As recently as 2013, President Obama included cuts to Social Security in his proposed budget — in the form of “chained CPI,” a new cost-of-living measure that would have resulted in reduced benefits. Earlier in her Presidential campaign, Hillary Clinton refused to rule out cuts to Social Security. Now, both Obama and Clinton are firmly opposed to cuts, and are pledging to expand the program. 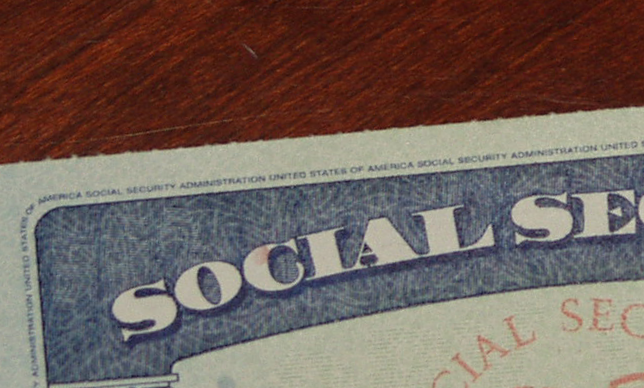 The Democratic Party is likely to make expanding Social Security part of their platform. What happened? Mostly, the progressive movement, led by Senator Bernie Sanders, happened. Sanders campaigned relentlessly on Social Security, vowing not only to resist cuts, but to strengthen the program and expand benefits. “When people tell you Social Security is going broke, you look them in the eye and tell them they’re not telling you the truth,” said Sanders, referring to the program’s $2.8 trillion surplus. When seniors and disabled people are struggling with a rising cost of living, “one thing I do know damn well is that you don’t cut those benefits. You expand those benefits,” said Sanders. Polls show a majority of Americans agree. Activists with Social Security Works and the National Committee to Preserve Social Security and Medicare have worked hard to organize the populations and put pressure on lawmakers, and they have fundamentally changed the conversation about Social Security. Democrats are no longer debating with Republicans about whether to make cuts. 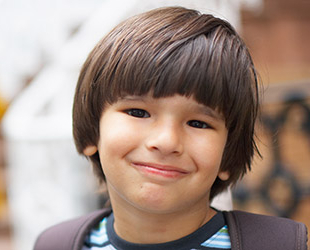 Instead, they are where they should be: firmly committed to expanding the program. There are many struggles ahead, but the progressive movement and old-fashioned citizen activism have shown their power. keep up the good work! it’s bad enough that retirement benefits are taxed when you continue to work after you start drawing SS. Question: if you start early retirement benefits during your full retirement year and find that you have cancer that is disabling around the same time. can you file for disability before you reach full retirement age. Thank you! Yes, you can apply for disability before you reach full retirement age. 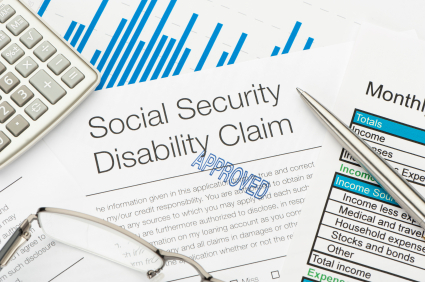 The earlier you can claim for the alleged onset date of your disability, the better.